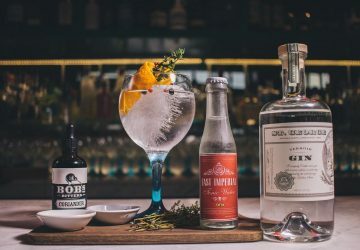 Five gin specialists debate the best way to make a G&T. 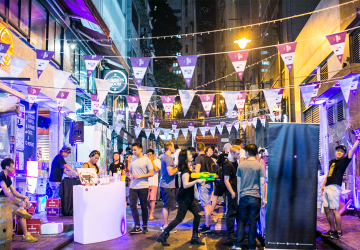 Exceptional Gin & Tonic-drinking arrives in the Fragrant Harbour from October 18 to 21. 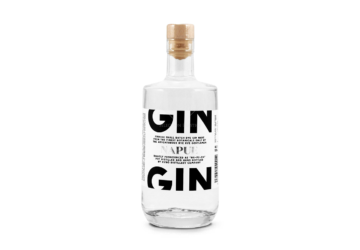 A genuine owner-distilled gin from Finland.